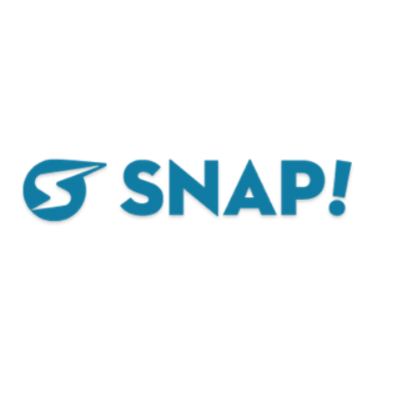 High School Fundraiser using the Snap! Tahoma Lacrosse's fundraising platform that utilizes email, social media, and text messaging to quickly raise money for our programs needs. There is NO selling of products - yeah!